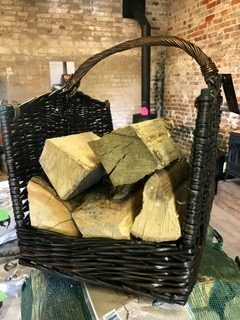 Stove and fireplace log baskets are a great addition to any open fire or wood-burning stoves of Kent. 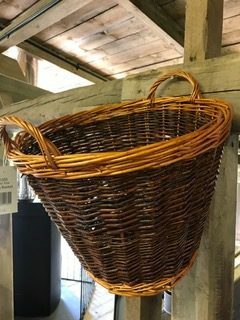 With high quality in mind, our baskets will make your home feel more warm and cosy. 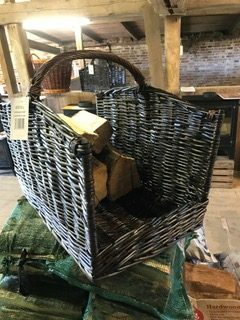 Lightweight strong and highly practical our log baskets are made to last. Can also be used to store other items as well as logs and kindling. Great addition to any wood log or multi-fuel burner. Pop into the stove and fireplace to see our great range of baskets and companion sets for your fireplace.